Keri Davis-Duffy knows a thing or two about running a successful business. 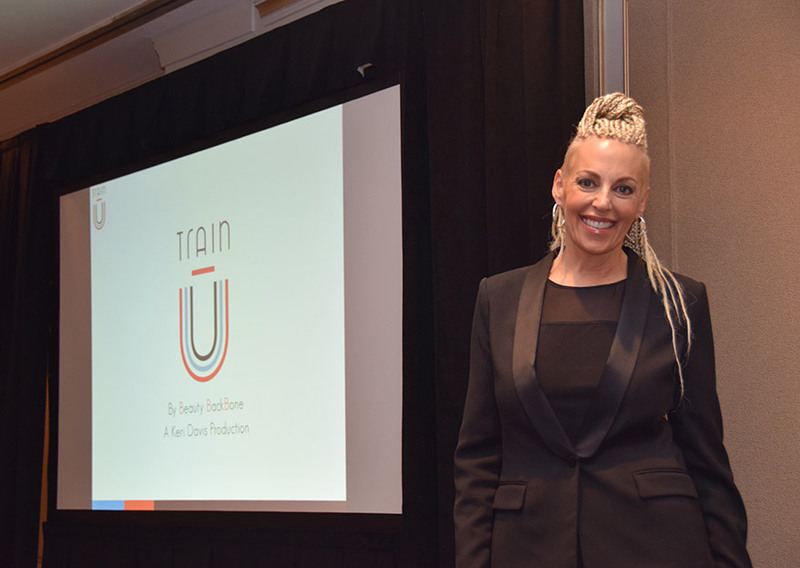 In fact, for the past 11 years she has been developing and teaching courses for Aveda Business College—a program that provides advanced business training for salon and spa owners and their managers. Davis-Duffy practices what she preaches in her curriculum, which includes courses like Culture and Leadership, Effective Team Meetings and Maximize Your Front Desk. Benchmarking for Success is the required two-day prerequisite course and is among Davis-Duffy’s favorites. “It’s a basic class around what our industry benchmarks are, where one is in relation to those benchmarks, and what systems you can integrate into your business so you can attain a profit of 10 percent or more,” she says. Benchmarking for Team Members is the follow-up class that helps salon owners learn how to communicate with their teams. Courses are offered year-round throughout the country, and any salon owner can sign up via the website; currently, a web-based program is in development. 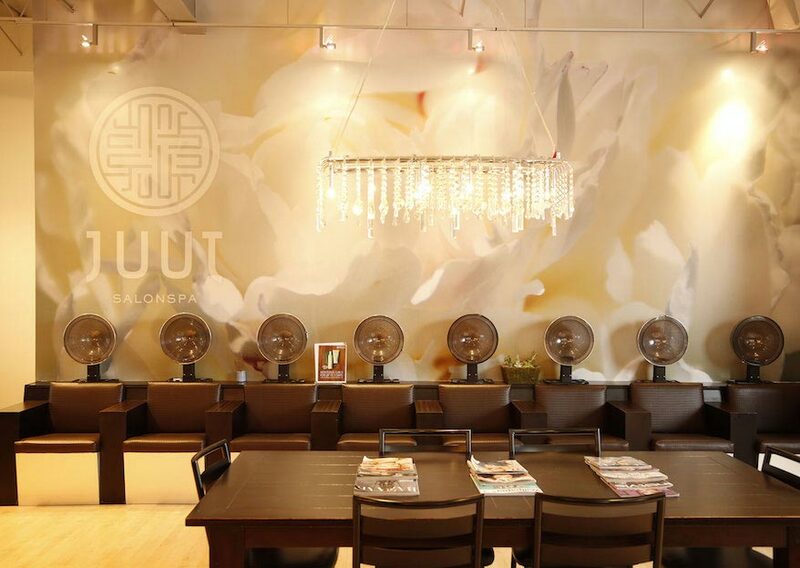 Davis-Duffy shared a few tips with us for running a more successful salon business. 1. Consistent Culture Without a strong work culture, you’re going to have a hard time retaining staff. People want to work in a positive, growing environment. You either create your culture as leaders or your culture will be created for you. 2. Different Areas of Growth There are opportunities for our staff to assist our creative and photo shoot team, join our outreach program and become educational directors. This keeps them motivated and is a big part of retaining staff. 3. Daily Management Involvement We look at our management team as coaches who guide the team and see potential. By recognizing areas of opportunity for staff, we’re able to keep our finger on the pulse of what’s going on. 4. Strong Educational Program We offer an in-salon training program to assess and educate our staff. We want them to have the Gila Rut stamp of approval before they interact with clients to ensure that they return. 5. Good Times Celebrate success and always have fun—this contributes to a positive salon atmosphere for staff and clients. 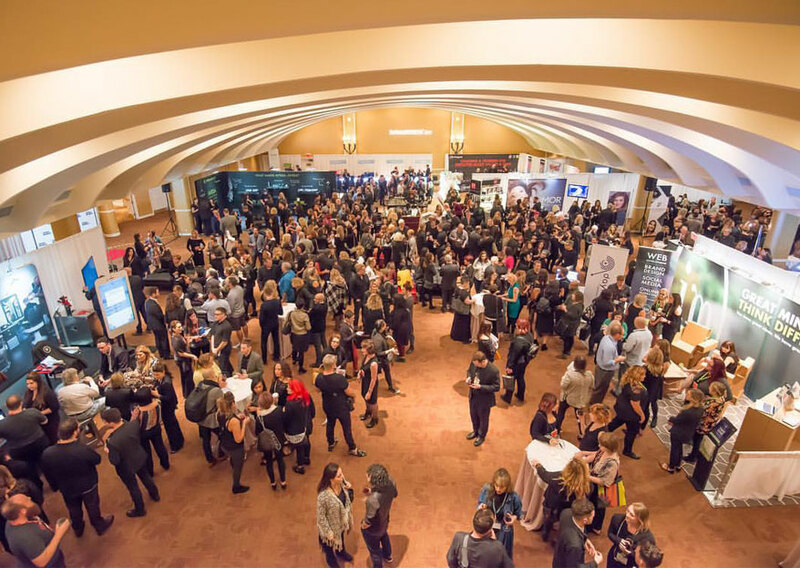 In-house salon education programs hone stylists’ technical and soft skills to get them ready to hit your salon’s floor. But for owners, running in-salon classes, training trainers and keeping content consistent is another full-time job.